Category: Books, Self Help & Personal Development Tags: affirmations, blogger, dani dipirro, Illustrated, Positivity. Written by positivity blogger Dani DiPirro, whose life transformed when she decided to focus on living a more positive and present life, this inspirational new book expands on content from Dani’s highly popular website PositivelyPresent.com. It provides specific, action-oriented advice for embracing positive thinking in everyday life in order to: create a nurturing home, build a fulfilling career, develop great relationships, appreciate true love and embrace change. The book contains more than 30 practical activities relating to the key themes of home, work, friendship, love and change, which form the five main chapters in the book. 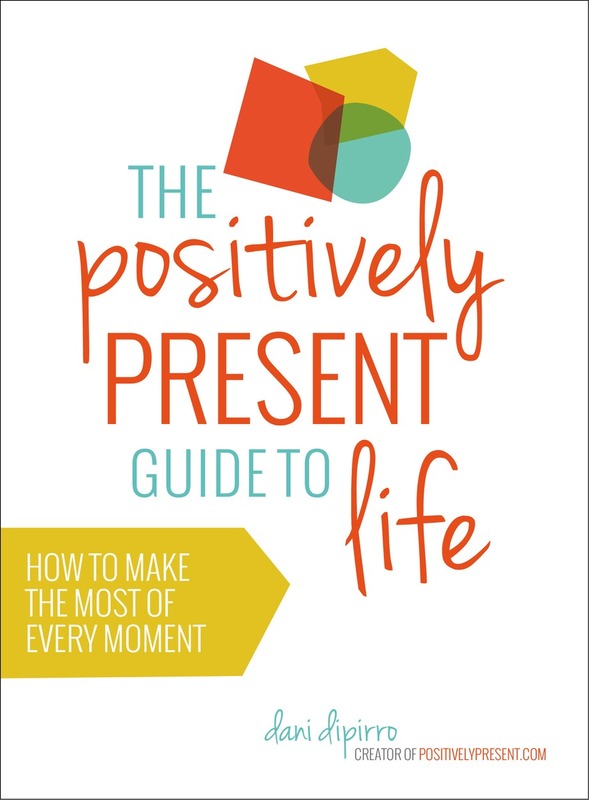 Alongside special features such as a list of “Positively Present Principles” and suggestions of “52 Ways to Live in the Moment”, the activities provide a positivity programme that can be done in sequence or on a dip-in basis to help readers achieve an all-round more contented, more fulfilled life. Thought-provoking illustrated affirmations throughout the book also highlight key elements to focus on.